With the holidays here, almost 6 million Floridians, an all time high, will hit the road in the days to come. AAA released a study this week which showed 5.9 million residents of the Sunshine State will travel more than 50 miles this holiday season, 266,000 more than last year. 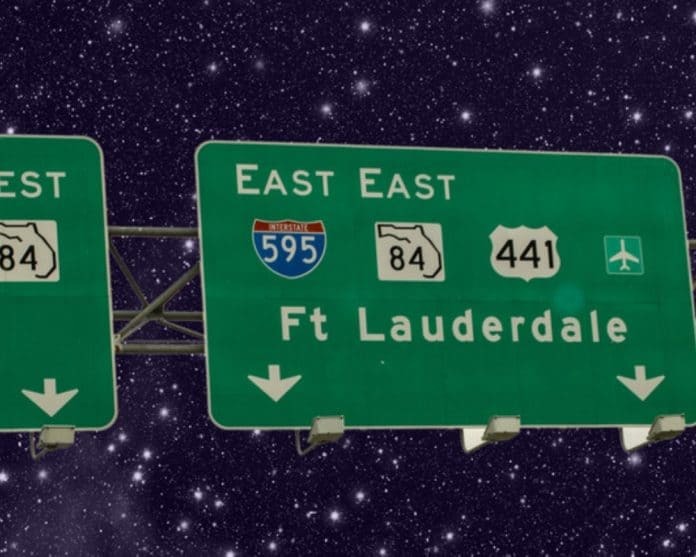 According to AAA, 5.3 million Floridians will hit the highways. Mark Jenkins, a spokesman for AAA and the Auto Club Group, said that the economy and lower prices at the pump are helping Floridians to travel this holiday season. The same patterns are holding across the nation with almost 112.5 million Americans traveling this holiday season, 5 million more than last year. Trevor Reed, a transportation analyst at INRIX, noted that the highways will be most cluttered in the days to come, especially from Wednesday to Friday. Jenkins said that gas prices have increased slightly in recent days but are still lower than what Floridians have been used to throughout 2018. In the meantime, almost 6.7 million Americans–319,000 of them from Florida–will take to the sky for holiday vacations, an increase of more than 4 percent from last year. Still, Airlines for America is expecting almost 46 million air passengers. AAA explained the different numbers. AAA pointed to Saturday, December 22; Sunday, December 23; and Wednesday December 26 as the busiest days at the airports. With so many Americans on the road, Orlando is the top travel destination this holiday season. Two other Florida cities are also top travel destinations with Fort Lauderdale placing ninth and Miami ranking tenth.